You are at:Home»Leveraged & Inverse Channel»Can Transportation Stocks Stay on Track? With the persistence of the U.S.-China Trade war, declining spending among domestic consumers and the recent grounding of the Boeing 737 MAX aircraft due to safety concerns, investors’ minds might not immediately leap to the transportation industry as the strongest growth candidate for the year. And yet, domestic transport companies have maintained their momentum so far this year. Cheaper oil and a buy-the-dip market mentality has helped push some companies in the sector to new 52-week highs, something easily seen in the Dow Jones Transportation Average-pegged Direxion Daily Transportation Bull 3X Shares ETF (TPOR). Source: Bloomberg; data as of March 14. The performance data quoted represents past performance. Past performance does not guarantee future results. The investment return and principal value of an investment will fluctuate. An investor’s shares, when redeemed, may be worth more or less than their original cost; current performance may be lower or higher than the performance quoted. For standardized performance and the most recent month-end performance, click here. 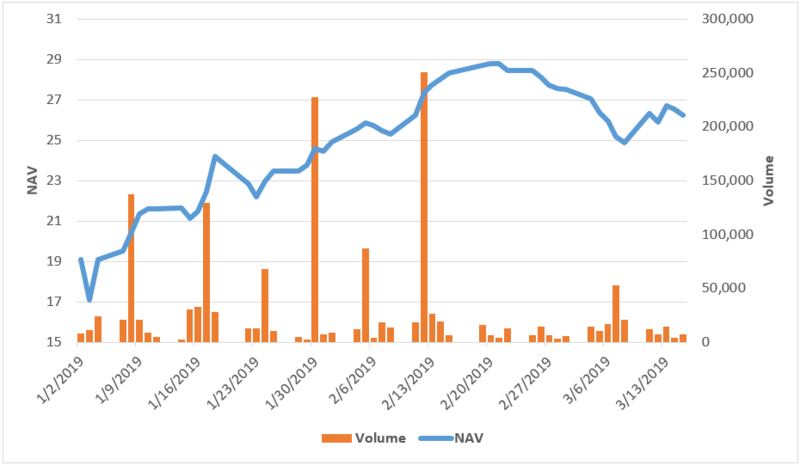 As of Mid-March, the leveraged ETF is up 42 percent year-to-date, thanks largely to rail and ground shipping concerns like United Pacific, Kansas City Southern and Landstar Systems, each of which is up about 20 percent YTD. Earnings-wise, all of these companies reported solid bottom-line numbers in the previous quarter, meeting or surpassing analyst expectations and showing healthy year-over-year growth. Landstar, in particular posted an impressive 65 percent annual EPS growth throughout FY2018. Another rail transport stock with an exceptional financial track record attracting investors to the sector is Norfolk Southern. The rail company is currently within 4 percent of its all-time high of about $187, having registered positive bottom line surprises over 10 consecutive quarters while only missing revenue estimates once over the course of the past two years. Apart from the sector’s shipping and freight segments, investors have also increasingly shown a bullish streak on commercial airliners like Delta Air Lines and United Continental. Despite the recent anxiety surrounding Boeing’s 737 MAX, airliners are still showing strong revenue performance compared to the volatility the industry has historically been subject to. Operating margins for large-cap U.S. carriers is hovering around 10 percent for the last quarter, with Southwest Airlines on the high end of that scale, posting an impressive 14 percent. Overall, these trends don’t indicate any immediate headwinds for the sector. 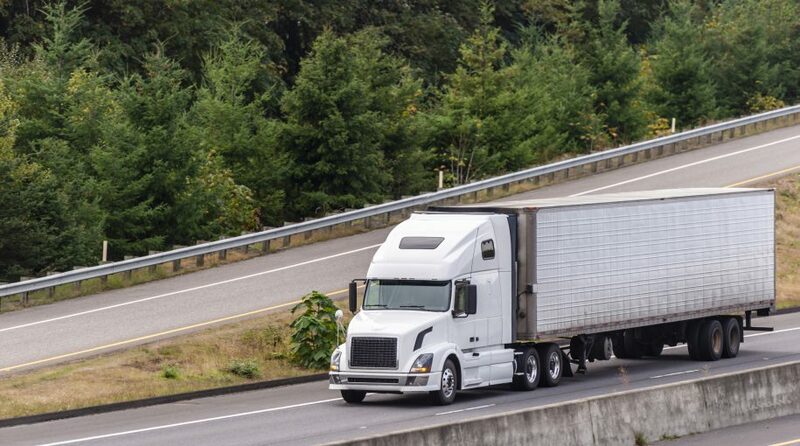 With economic data relatively steady and most of these companies set to report earnings in late April, the transportation sector could see even more investor attention as another quarter unfolds for these companies. TPOR Risks – An investment in the Fund involves risk, including the possible loss of principal. The Fund is non-diversified and includes risks associated with the Fund concentrating its investments in a particular industry, sector, or geographic region which can result in increased volatility. The use of derivatives such as futures contracts and swaps are subject to market risks that may cause their price to fluctuate over time. The Fund does not attempt to, and should not be expected to, provide returns which are three times the performance of its underlying index for periods other than a single day. Risks of the Fund include Effects of Compounding and Market Volatility Risk, Leverage Risk, Counterparty Risk, Intra-Day Investment Risk, Daily Index Correlation Risk, Other Investment Companies (including ETFs) Risk, and risks specific to investment in the securities of the Transportation Industry and the Industrials Sector. Please see the summary and full prospectuses for a more complete description of these and other risks of the Fund.